On this episode of The GAP Luke Lawrie and Joab Gilroy talk about whiskey, goth festivals, and penguins – all of the things Tasmania is known for. 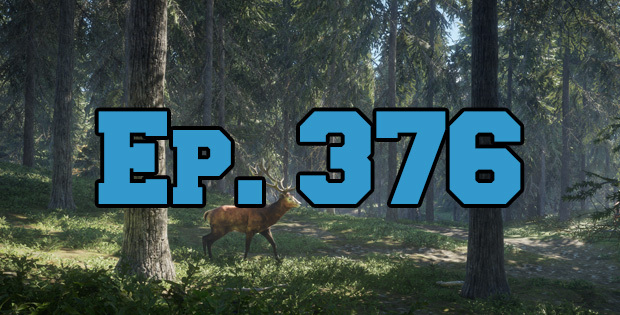 They also discuss the games they’ve been playing which includes theHunter: Call of the Wild, Darksiders II, Sniper Elite 4, PlayerUnknown’s Battlegrounds, Dig Out, Hill Climb Racing 2, and more. Over in the news the SNES Classic Mini is announced by Nintendo, Raphael Colantonio is leaving Arkane Studios, and the winners of the E3 Game Critic Awards. This episode goes for 1 hour and 45 minutes, it also contains coarse language.